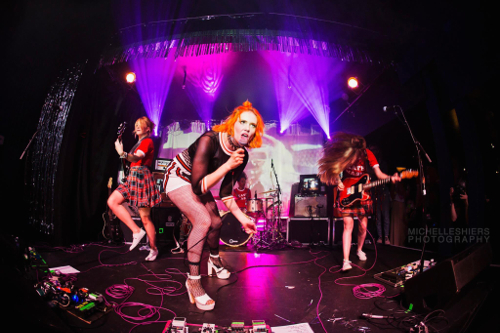 Two our the members of our Festival Covers Band, Emma and Linda have recently been to LA to play shows with the Brit award-winning artist, Kate Nash. They have been touring all around the world and recording with the successful songwriter for the past 3 years. Emma is also featured playing bass on some of Kate's songs from the most recent album 'Girl Talk.' Go on, go have a listen!